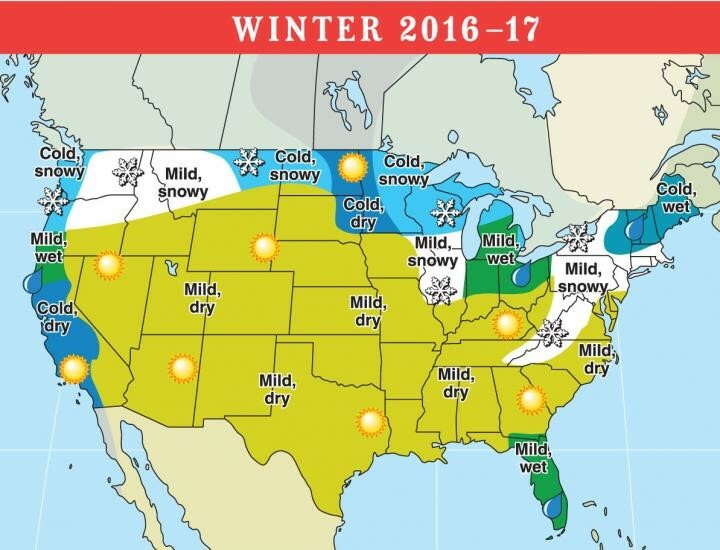 If you prepare for it, Winter can be an enjoyable season as well, and some areas still get to have warm breezes. With proper preparation, you can be a good neighbor in your community. This can be done by being aware of each other’s needs, and of how to stay safe and well. Help your neighbors and community stay well by paying attention to your hands. Help keep everyone well by not sneezing into your hand or continually using handkerchiefs, and then touching things that others will touch. Contaminants from surfaces and objects get on your hands and then enter your body through your eyes and nose. You would be surprised how many times a day people touch their nose and eyes. Frequent hand cleaning is also important. With just 20 seconds of using soap and water and washing between your fingers you can kill germs and keep bacteria from spreading. Using tissue paper instead of handkerchiefs keeps you from constantly infecting your hands. Hand sanitizers are often used to kill bacteria, but can have harmful effects. Stick to water and soap when you can. Check on your neighbors. Especially watch out for the elderly and children. Make sure they are well and have food, water, and heat in their home, especially during bad weather. Staying warm. Rooms should not be colder than 64 F. You can use hot water bottles, blankets and layering of clothing to keep people warm. Be aware that heart attacks can be more common in winter due to cold snaps increasing blood pressure. Hot drinks, hot meals, and activity will also help to maintain body temperatures. Watch out for slippery spots. Ensure everyone has shoes with good grips, and that there are adequate hand rails, where needed. Treat areas with environmentally friendly products to melt ice, and to help keep pets and wildlife safe. Staying hydrated and moisturized. Winter can bring low humidity, drying winds and air. Be sure to drink adequate water. Moisturizers are best applied after a bath or shower while skin is moist and at bedtime. Taking cooler showers can also help. Water that is too hot will make your skin feel more dry and itchy. Remind people to keep at least ¼ tank of gas in their car to avoid freezing and getting stuck in bad weather. Emergency kits with warm clothing, a blanket, a flashlight, a shovel and a snow scraper can also be valuable.